A Community Arts Centre in an old, Grade 2 listed Methodist church building. A team of volunteers organises a wide ranging arts programme, plus regular dance, art, drama, yoga and music classes and workshops. The beautiful acoustics in the main hall have already led to several musicians declaring it to be one of their favourite places to play. The Guardian listed it in December 2018 as one of “the best small UK music venues”. 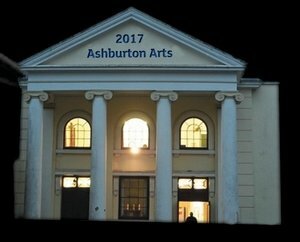 Looking for events in Ashburton?